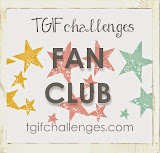 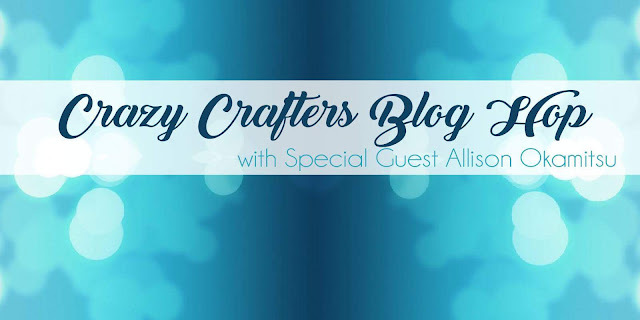 This week I am participating into the Crazy Crafters Team Project Highlight. The card I am showing you today is a card I have made for the Tic Tac Toe Challenge, the reason I choose this card is I loved it so much I just wanted to share it with you all. 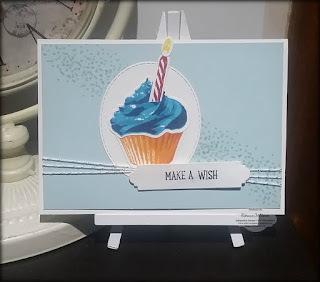 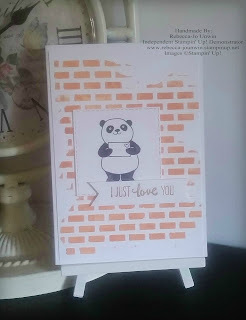 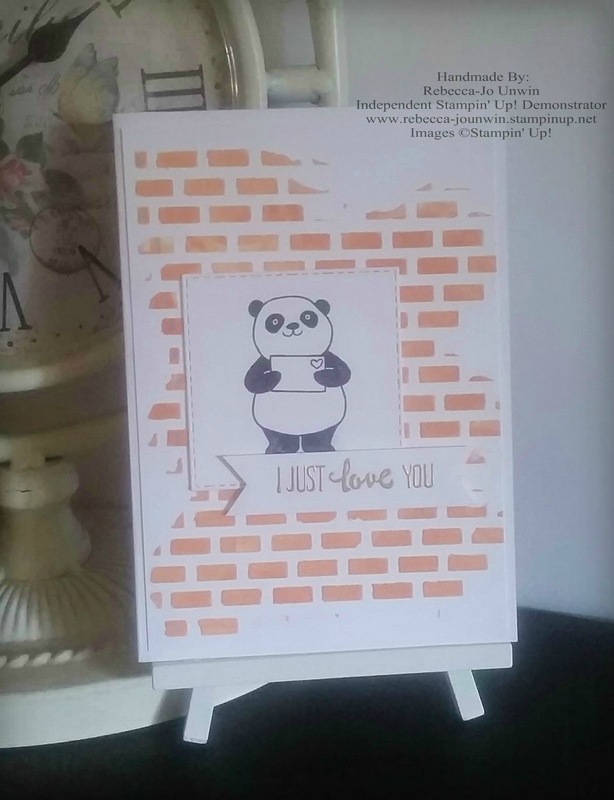 This card may look hard but it is very easy, by bring all the simple steps together to make this beautiful card- Below is a list of products I used : If you would like more information or help in any way please comment below or contact me. TIPS: I added Melon Mambo to the edges of the flowers to make them pop. 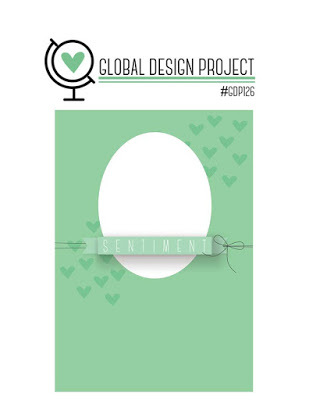 Today I am joining in the Global Design Project Challenge #GDP126 and this week it's a Sketch Challenge. 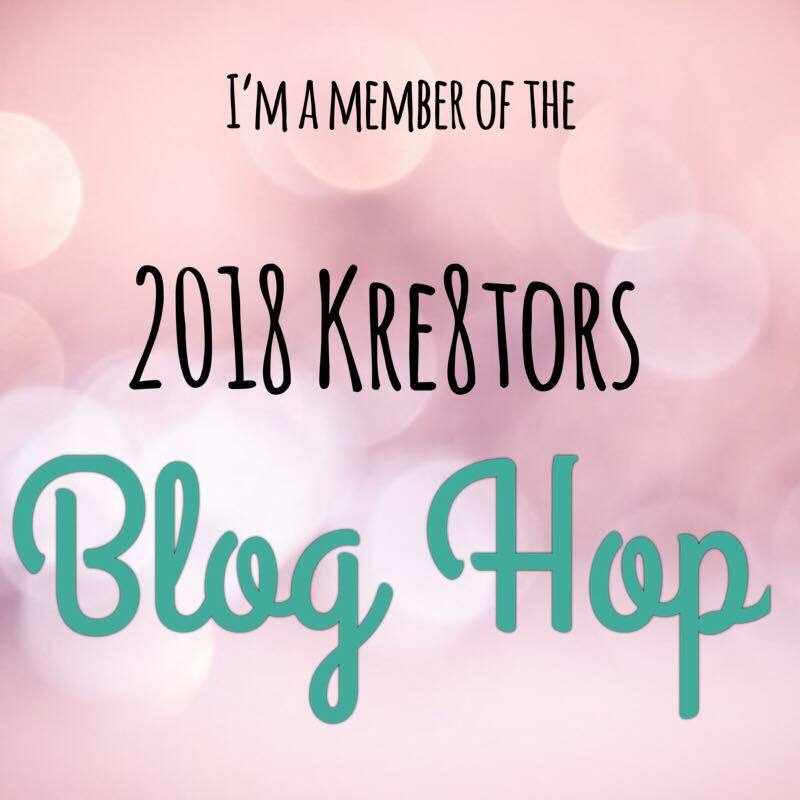 Hello Friend and Welcome To My Blog. 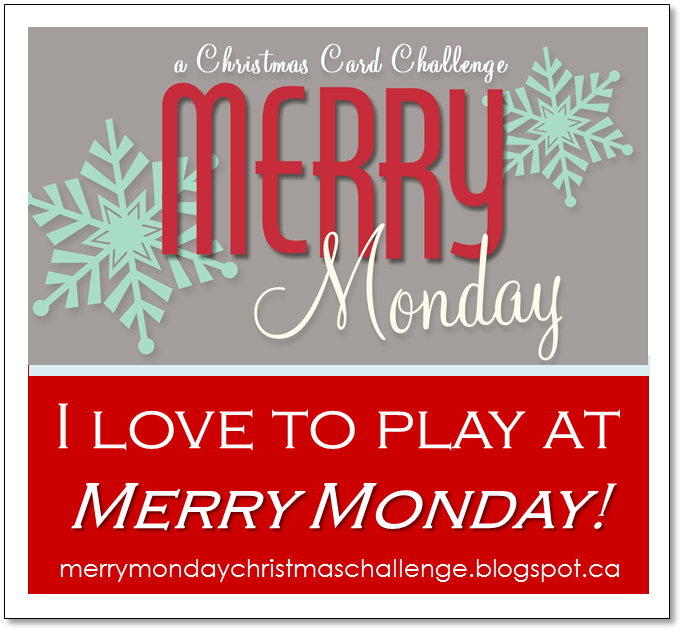 I hope you have had a wonderful Christmas and New Year and are ready for a New and exciting year to come. The Theme for Todays blog hop is your favourite Products from the New Sale-A-Bration & Occasions Catalogue, All of the products are Amazing! 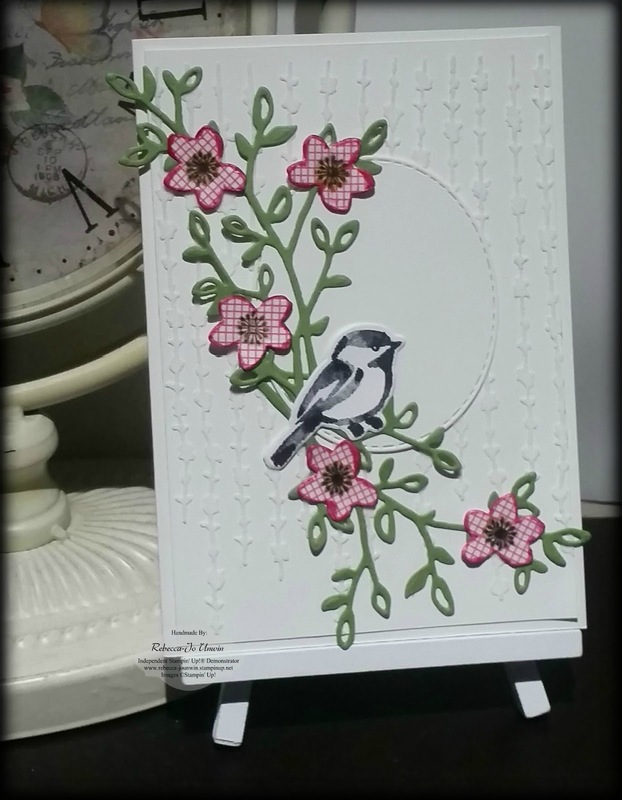 But the Petal Passion Suite is my favourite and fell in love the moment I saw it. 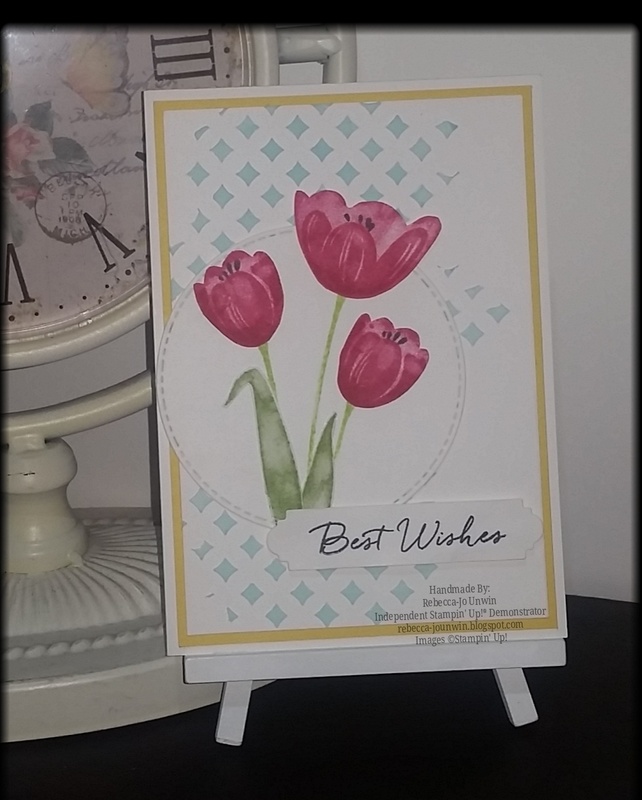 NOTE: When water colouring, make sure the image you have stamped is fully dry before water colouring as this will affect your end result. 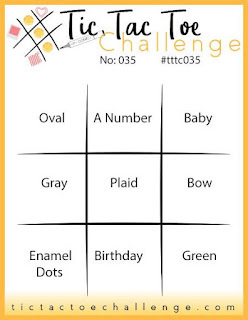 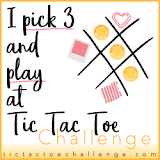 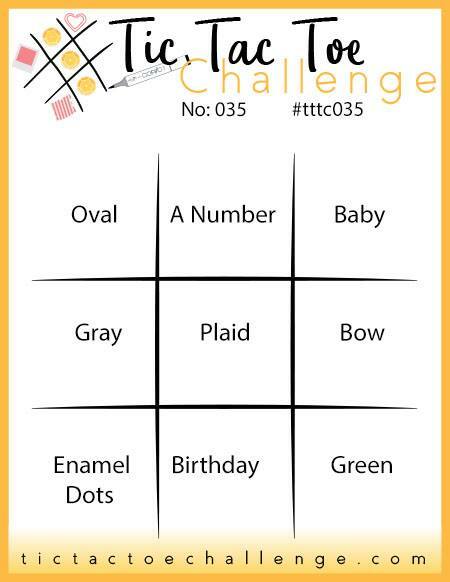 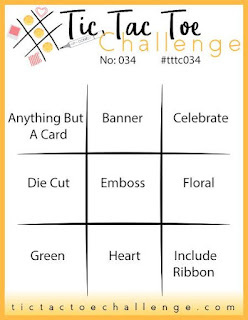 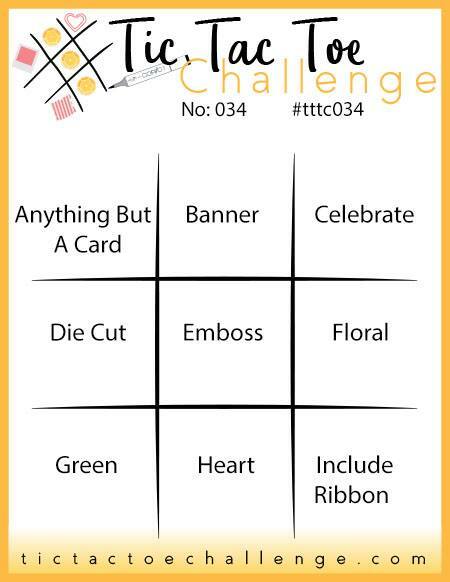 Thanks so much for stopping by and checking out my Card and I hope this has inspired you to start or finish a project that you have been working on.Don't forget to check out all the other entries for this Challenge at Tic Tac Toe by Clicking HERE. 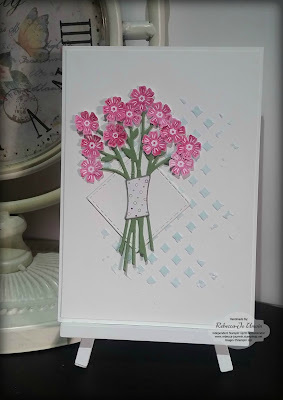 TIPS: Making this card I used the Sponge Dauber to add the Archival Stampin' Pad Basic Gray lightly to the edges of Petal Garden Designer Series Paper to make it stand out more, I also didn't like the darkest of the Melon Mambo so I stamped off meaning I stamped the flower once on a separate piece of whisper white then again giving it a lighter shade. 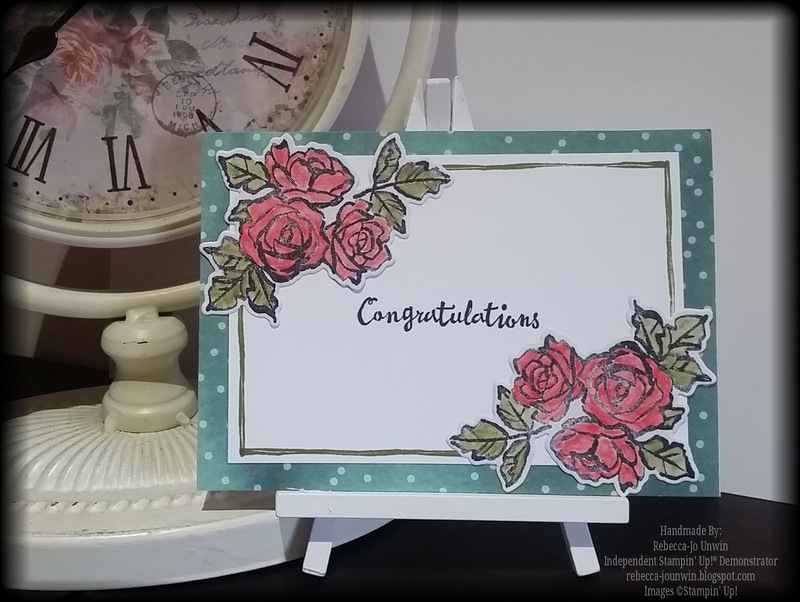 Die Cut, Emboss and Floral. 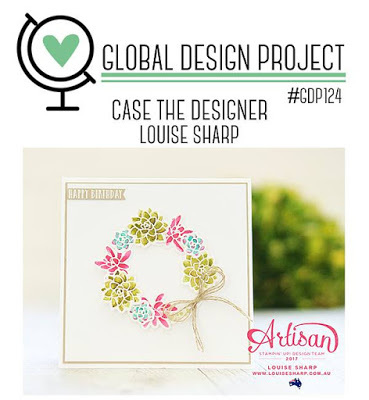 Hello and Welcome to my blog, Today I am joining in the Global Design Project Challenge #GDP124 and this week it's a Case Challenge which mean we get to case (Copy and Selectively Edit) this beautiful card from Lousie Shapp. 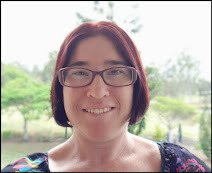 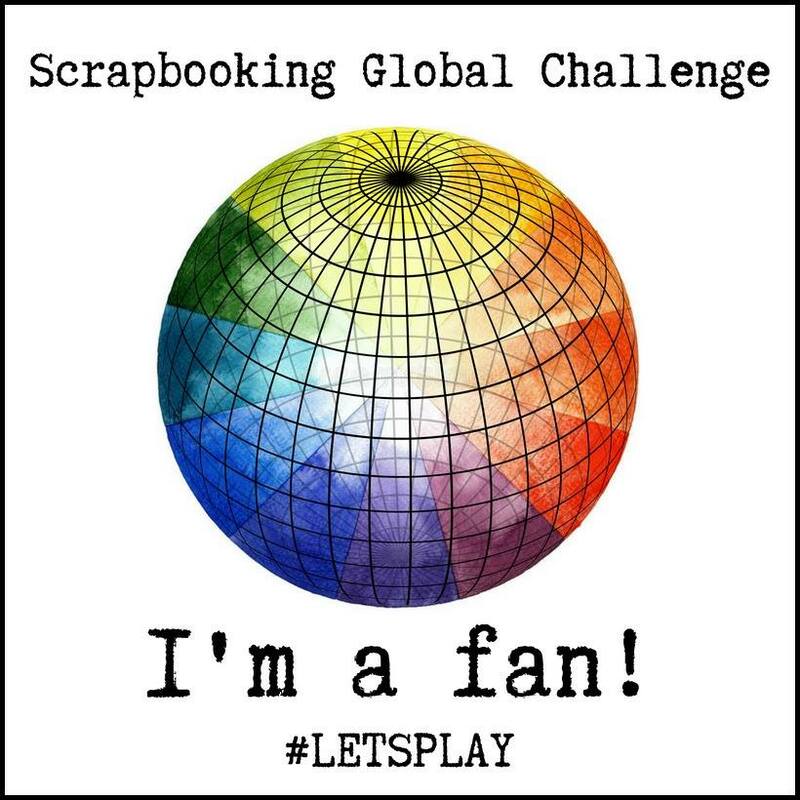 Hello and Welcome to My Blog, Today I am blog hopping with the Crazy Crafters and Our Special guest Allison Okamitsu from Canada. 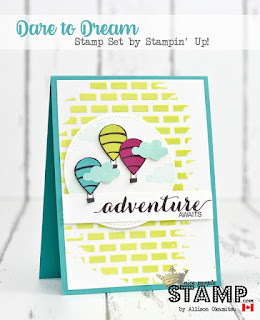 The theme for today's blog hop is we get to CASE ( Copy And Selectively Edit) one of Allison's projects and as normal it's hard to choose one, as all of Allison's projects are Amazing!